From bustling downtown streets to sprawling residential hills, SW Portland appeals to a wide variety of people for many different reasons. Those living in the downtown area of SW Portland enjoy city perks such as easy access to transportation, entertainment, outstanding restaurants, and a diverse assortment of shops. Residents and visitors can cheer on Portland soccer teams at Providence Park stadium, appreciate fine art at the Portland Art Museum, savor river views at Tom McCall’s park along the Willamette River, and support local artisans at the city’s largest farmers market. Those living in the SW hills exchange walkable city streets for privacy and breathtaking city views. Many of Portland’s finest homes can be found in these neighborhoods. 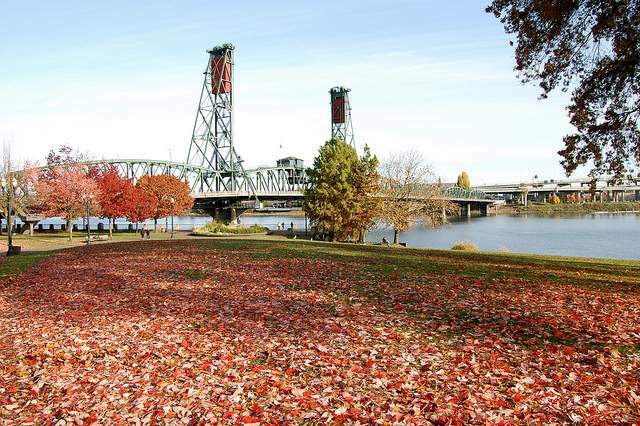 In the heart of the SW Portland, you’ll also find Portland’s beloved Washington Park which contains the International Rose Test Garden, the Japanese Garden, Hoyt Arboretum, Portland’s Children Museum, Oregon Zoo, and the World Forestry Center.